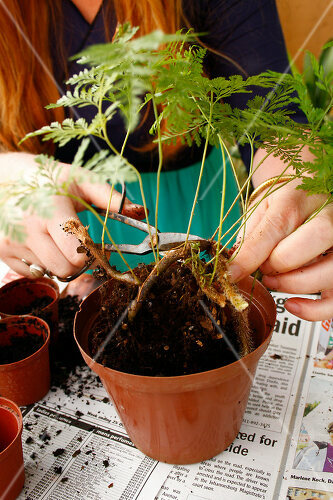 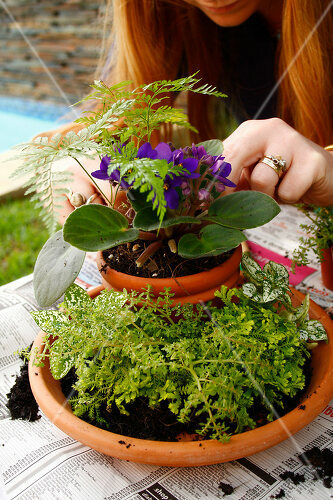 You don't need to have a green thumb to make this garden flourish. 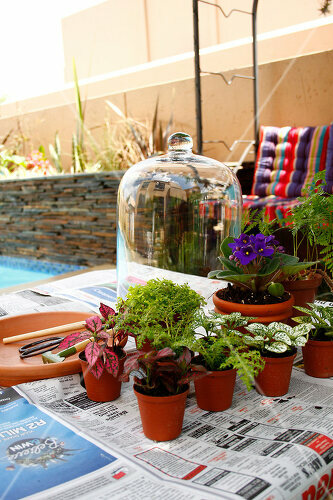 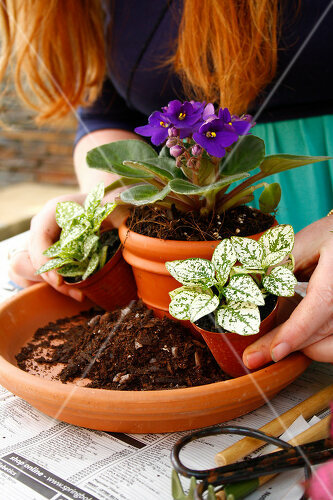 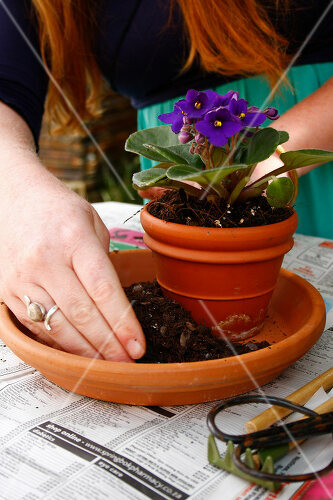 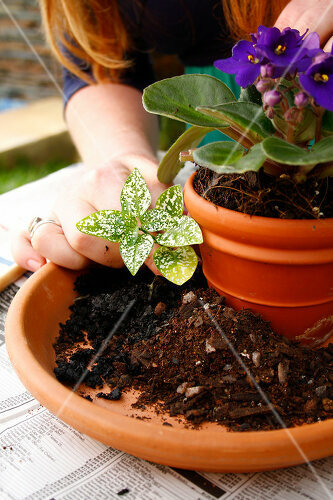 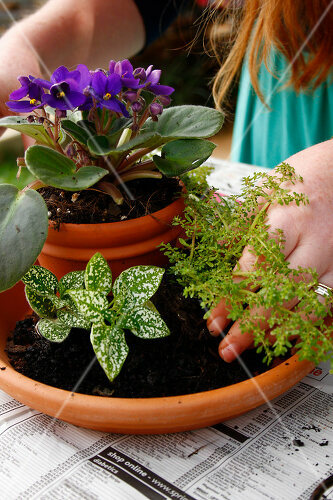 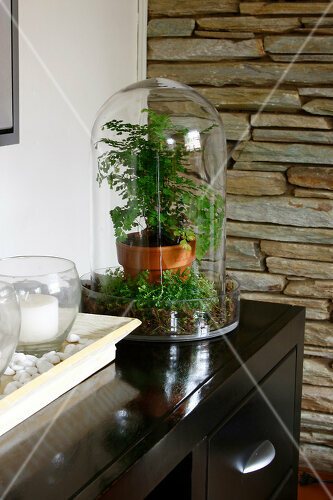 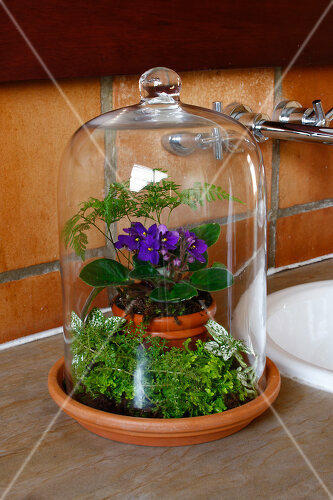 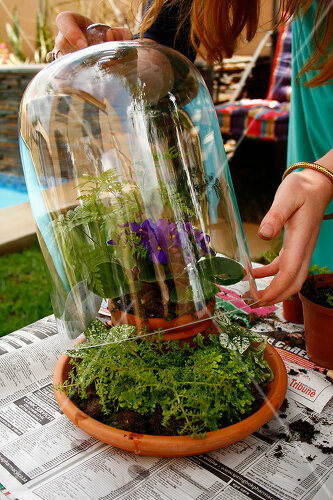 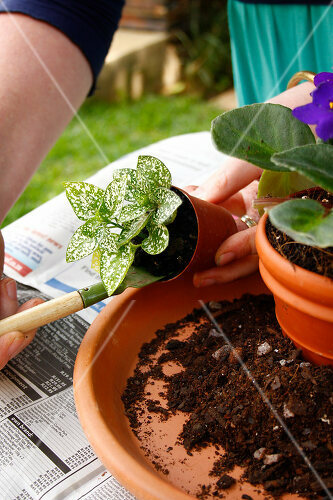 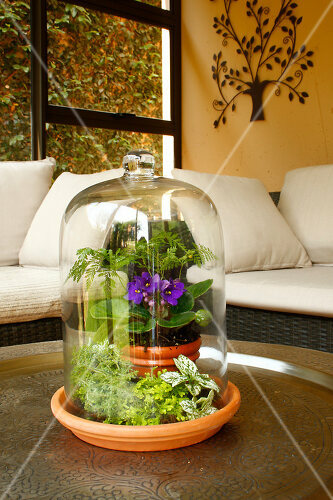 Create your own low-maintenance, mini-indoor garden by planting up a trendy terrarium. 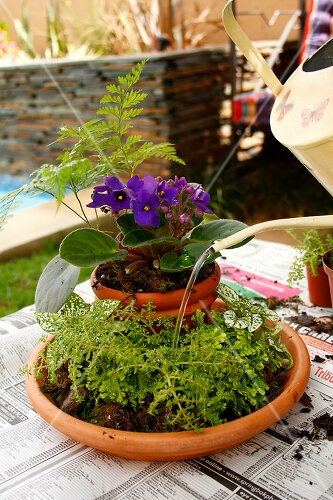 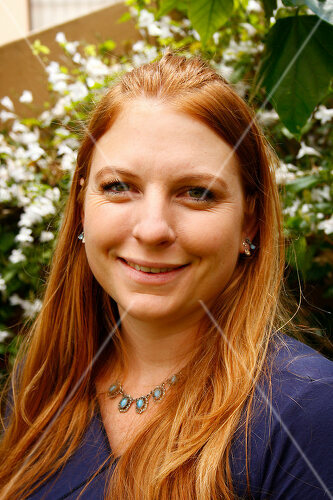 Landscaper Natalia Richardson shows you how. 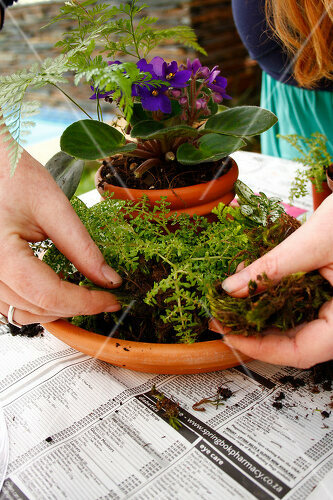 It is easy and fun -- and with these easy-to-follow directions, it can't fail.